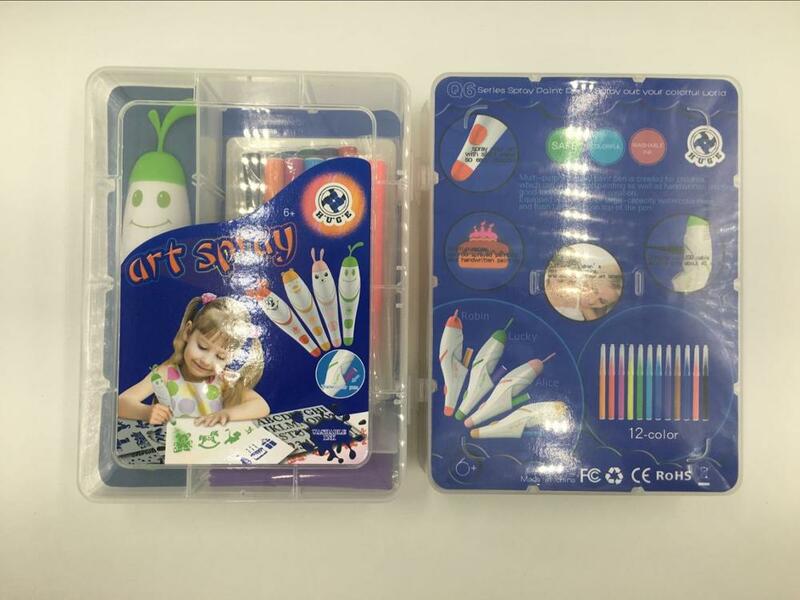 Multi-purpose children spray paint pen is created for children which can do sprayed painting as well as handwritten painting,good tool for children`s creation. 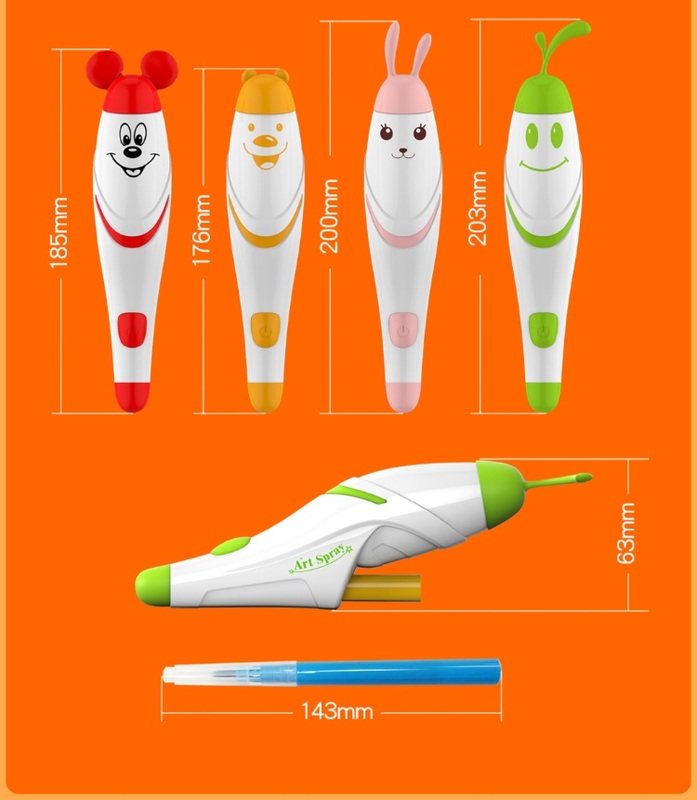 Equipped with 12-color large-capacity watercolor pens and flash LED lights on top of the pen. 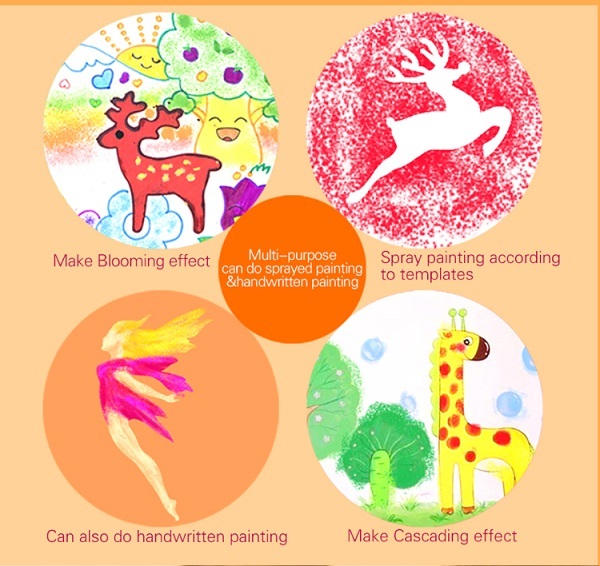 Cultivate children`s interesting in painting,and stimulate their art talent. 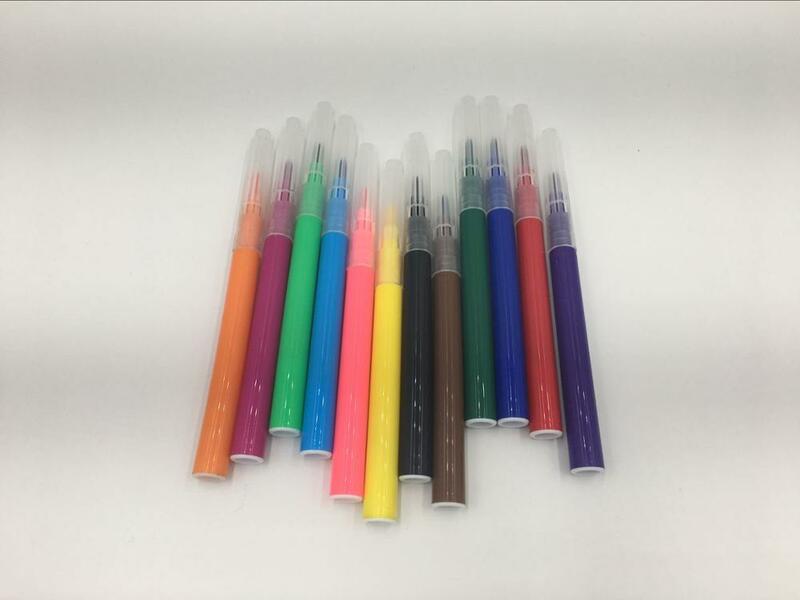 2-color large-capacity watercolor pens,even inkjet and bright color. 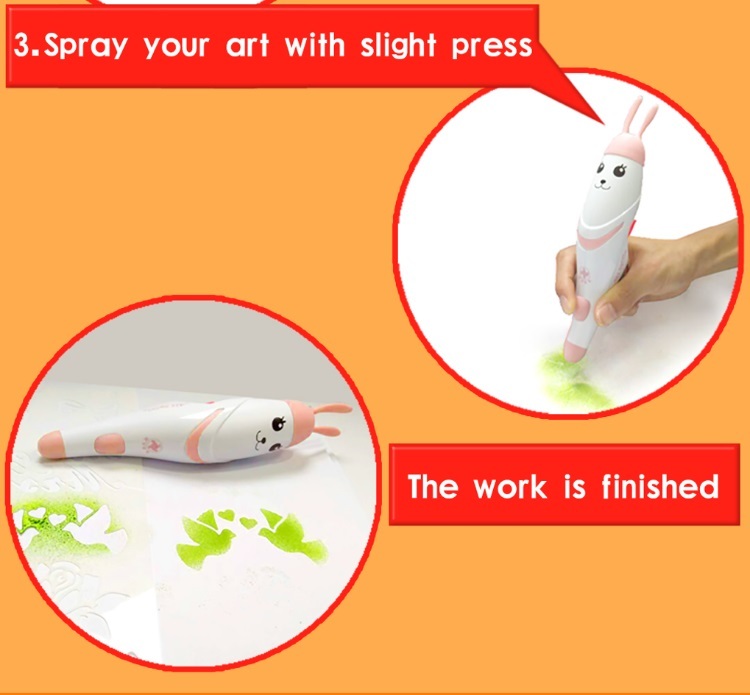 Battery-operated spray your art with slight press,so easy creation! Multi-purpose can do sprayed painting and handwritten painting. Cultivate children`s interesting in painting,and stimlate art talent. 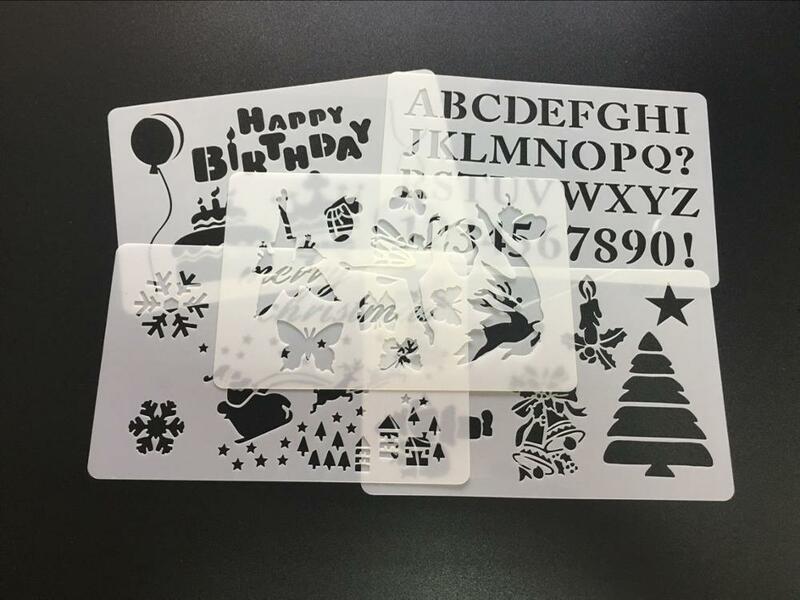 Well-designed appearance with four cartoon images,more choices for children. 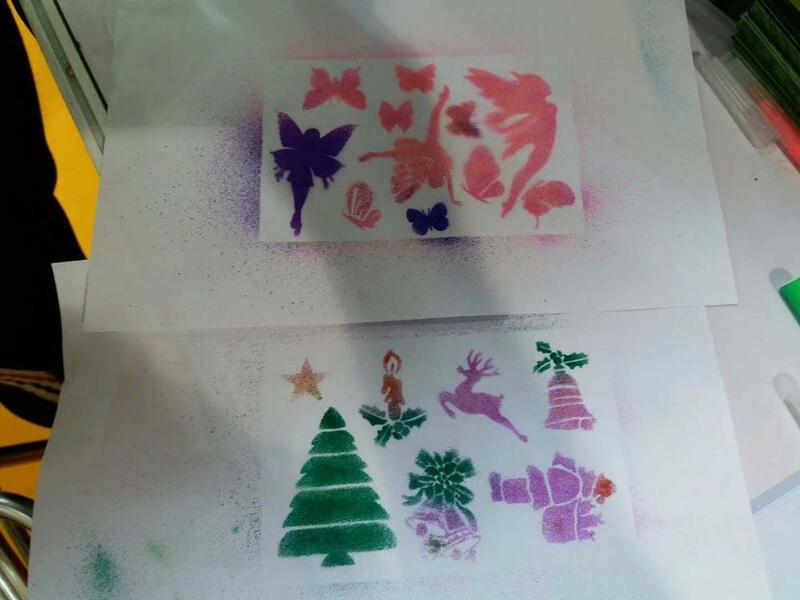 Various painting templates which can be combined freely,makes children love painting. Ergonomic design,smart and easy to grasp more suitable for children. 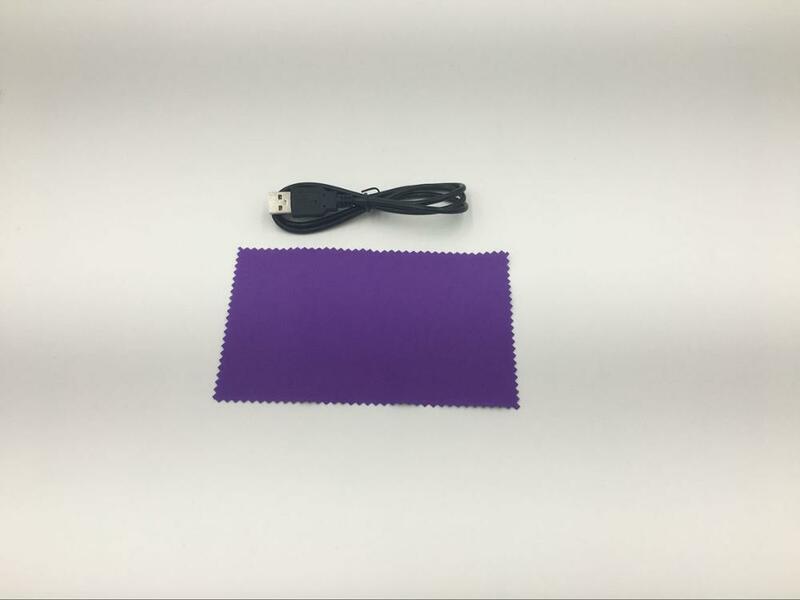 Charging via USB cable,spraying time about 40 mins. 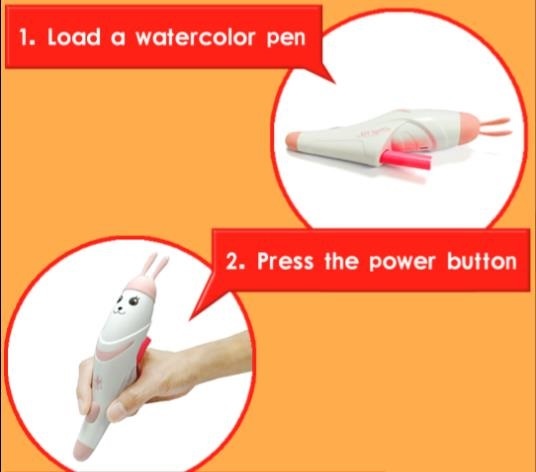 Battery-operated makes children focus on creation,no worries about uneven inkjet,caused by traditional squeeze pen.